CloudHQ offers a synchronization tool that instantly syncs apps such as Dropbox, Box, Salesforce, Evernote, Google Apps, and Office365. Team collaboration requires that everyone can collaborate and that all data is protected. Increase productivity and collaboration by integrating all cloud apps in your organization through CloudHQ. CloudHQ will make your workplace 100% platform agnostic and protect all your cloud data. 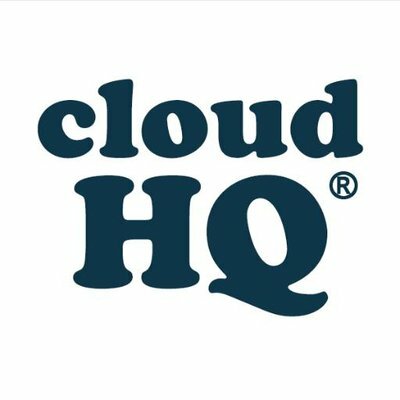 CloudHQ is a synchronization tool that instantly syncs apps such as Dropbox, Box, Salesforce, Evernote, Google Apps, and Office365. Simpley define how you want to sync, backup or integrate your cloud accounts, and CloudHQ will work in the background to keep everything synced in real time. CloudHQ also provides the security of continuous backup of all Google Apps accounts to Amazon S3 and Amazon Glacier.